Composer, conductor, and creative thinker — John Adams occupies a unique position in the world of American music. His works stand out among contemporary classical compositions for their depth of expression, brilliance of sound, and the profoundly humanist nature of their themes. Among Mr. Adams’s works are several of the most performed contemporary classical pieces today: Harmonielehre, Shaker Loops, Chamber Symphony, Doctor Atomic Symphony, Short Ride in a Fast Machine, and his Violin Concerto. His stage works, in collaboration with director Peter Sellars, include Nixon in China, The Death of Klinghoffer, El Niño, Doctor Atomic, A Flowering Tree, and the Passion oratorio The Gospel According to the Other Mary. In November 2017 Girls of the Golden West, Mr. Adams’s new opera set during the 1850s California Gold Rush, received its world premiere at San Francisco Opera. The opera’s unique libretto, assembled by Sellars, includes original Gold Rush song lyrics, letters, journal entries, and personal memoirs from the era. 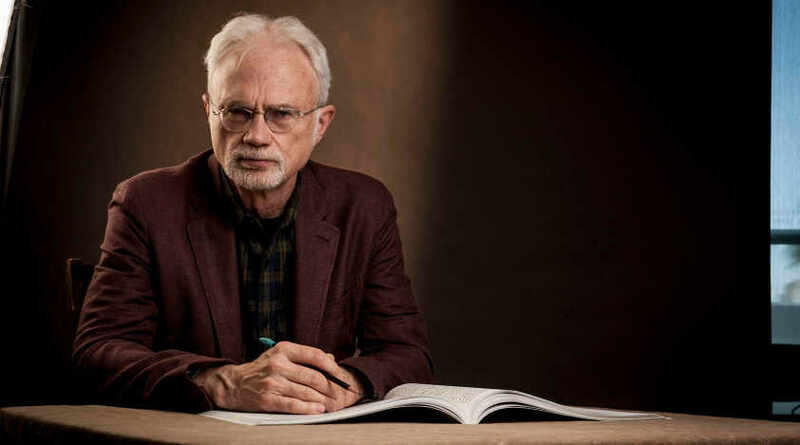 Winner of the 1993 Grawemeyer Award for his Violin Concerto and the 2003 Pulitzer Prize for On the Transmigration of Souls, John Adams has also received honorary doctorates from Harvard, Yale, Northwestern University, Cambridge University, The Juilliard School, and the Royal Academy of Music, where he serves as a visiting professor of composition. A provocative writer, he is author of the highly acclaimed autobiography Hallelujah Junction and is a contributor to The New York Times Book Review. As a conductor of his own works and wide variety of repertoire, he has appeared with the New York Philharmonic, Berlin Philharmonic, Amsterdam’s Royal Concertgebouw, London Symphony, Vienna Symphony, and Los Angeles Philharmonic orchestras, as well as the orchestras of Seattle, Cincinnati, Atlanta, and Toronto. John Adams is currently creative chair of the Los Angeles Philharmonic. The official John Adams website is www.earbox.com.